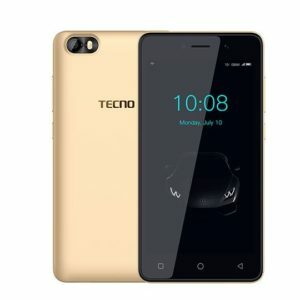 Do tell, in 2018 who hasn’t heard of the smartphone manufacturer TECNO? That I bet we all have. And that is on account that TECNO have been making very solid smartphones over the years. 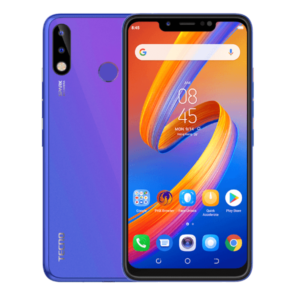 Towards the end of 2018 there was yet another smartphone released by the company in the Tecno Camon 11 Pro. Smartphone enthusiasts have already guessed there is a “non-pro” version. That is true and it is called the Tecno Camon 11 which whom I have done a separate review for in an article at Phone Place Kenya. Be sure to check it out. 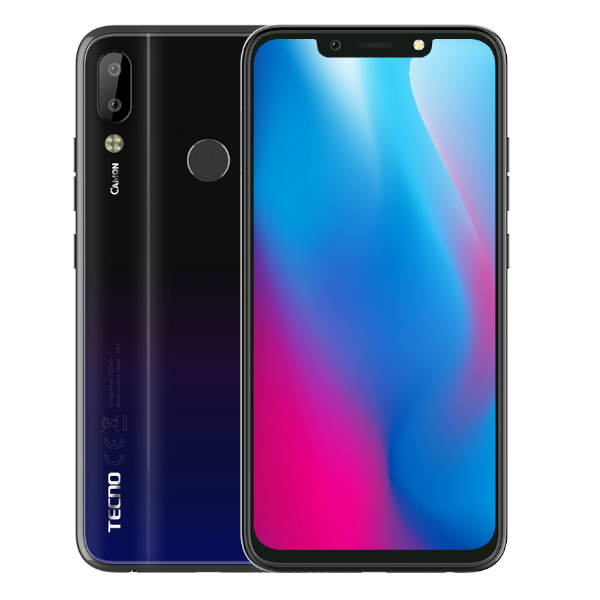 Below is a list of the main features of Tecno Camon 11 Pro as provided by its maker. 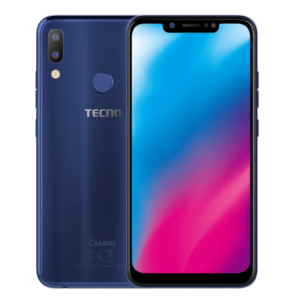 This truly is the Pro version of the Tecno Camon 11. Below are my thoughts about it. I always advice that people should really be keen to know about the networking properties of a smartphone before they rush to buy it. I say so because networking properties of a smartphone are the sole reason why it is a phone in the first place. I mean how is a phone, a phone when you cannot make calls with it? Speaking of calls this is a 4G (LTE) smartphone. It does have 2G as well and it takes you to switch from one tech to the other. Wi-Fi is here, there is Bluetooth and GPS too. Worth a mention is also that OTG that allows you to access files from a flash drive. That’s right you need no computer this time, the Camon 11 Pro got that covered. We would have wished for NFC here but sadly that is not the case. I’ll be sure to list that under the cons of this phone. 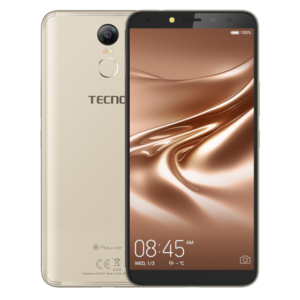 What we have here is a solid and great looking smartphone by TECNO. I love how Tecno strives to make great looking and great feeling smartphone. It is notches (not dew drop) with a front facing camera, front facing flash and bunch of sensors within the notch and that chin has a clean bezel. On the back we see that rear mounted finger scanner in the top middle and vertical camera arrangement on the top right corner. Below the cameras is that big eye quad flash. I love how the back of this phone glows just demanding attention as it boasts its beautiful look. It has these dimensions- 156.5 mm x 75.95 mm x 5.6 mm. A slim and sleek smartphone it is. It still wows me how Tecno managed to pack a 3750 mAh battery on such a slim phone. There isn’t much to say here except that it has a 6.2 inches High Definition + Super FULLVIEW display panel with 720 x 1500 pixels display resolution. What? A large display estate okay with good colors and direct sunlight visibility. Viewing angles are also okay here. This is where you will be able to tell the Camon 11 Pro from the Camon 11. It sets itself apart with utmost class and performance. With 64 GB internal storage you can never go wrong. And with 6 GB of RAM you count on seamless performance any day and any time. Mostly you will enjoy heavy activities like gaming and multitasking just to mention a few. The source of power here is a 3750 mAh battery that will surely last up to a whole day of usage until next charge. Colors: City Blue,Midnight Black, Champagne Gold. Colors: Bordeaux Red, Aqua Blue and Midnight Black. .